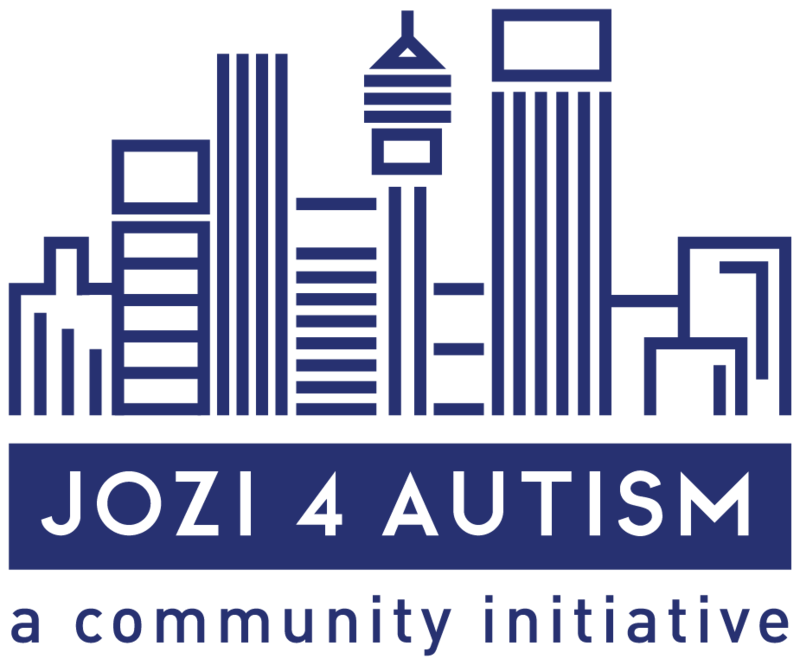 I am CENTRE FOR AUTISM is one of the first autism schools opened in the South of Joburg. Started by a concerned mom & dad, this school has grown from strength to strength and provides much-needed autism education in the South. 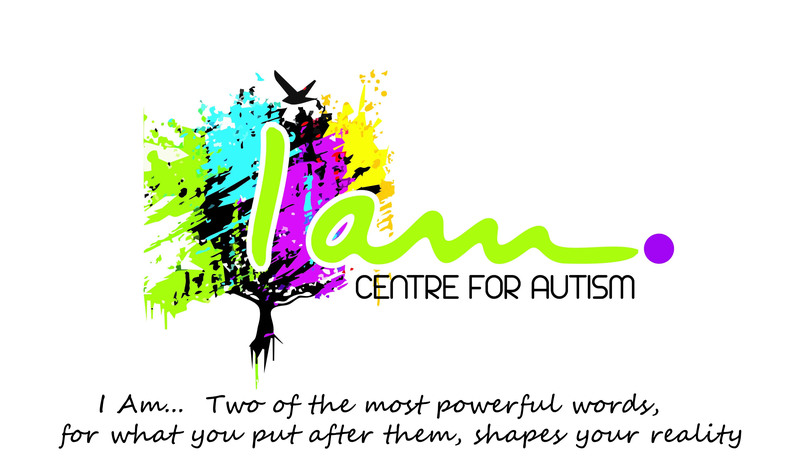 At I Am we believe that each child can achieve their highest level of development with the right stimulation and care. We pride ourselves in providing a loving environment where children with autism are cared for, stimulated and encouraged to reach their full potential. 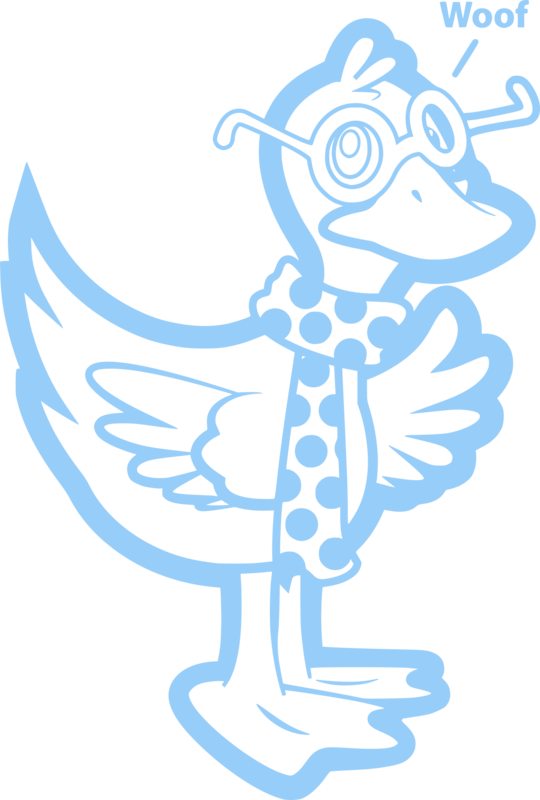 We strive to create the best possible teaching situation for each child, working individually with them, adjusting the work to their level of development and manipulating the environment to best suit the child’s needs.